Don’t come for Tokyo Vanity if you don’t want her to come for you. 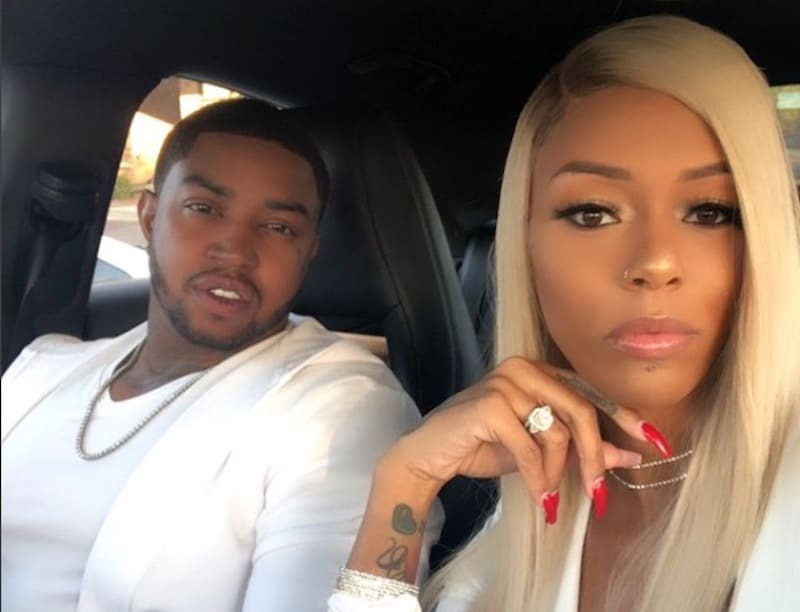 One woman on Twitter found that out recently after she took a shot at the Love & Hip Hop: Atlanta star. It didn’t take long for Tokyo to see the tweet and fire right back, further proving that she’s got tons of confidence and she makes no apologies for it. “I look better than you,” Tokyo Vanity tweeted. 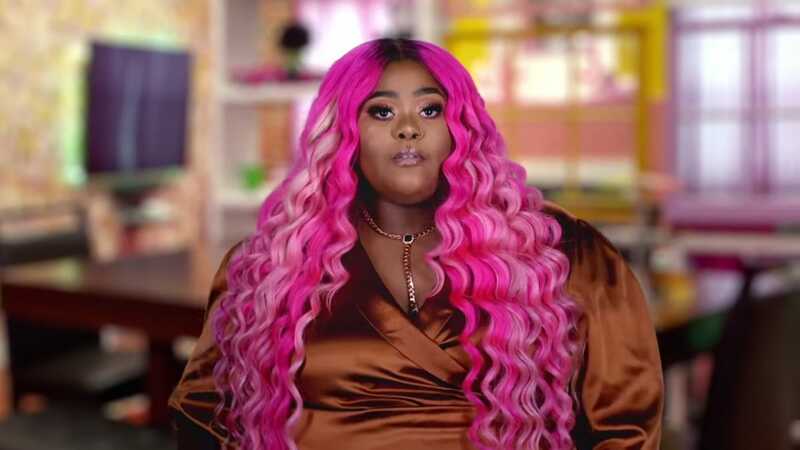 As you can probably imagine, the dragging began as Tokyo’s fans took aim in the comments section, clearly upset that she would even try to take a shot at Tokyo. “I swear that’s my momma ID photo from the 80s,” wrote one Instagram follower. Of course, Twitter let the woman know that she was being dragged and now she’s responded back. 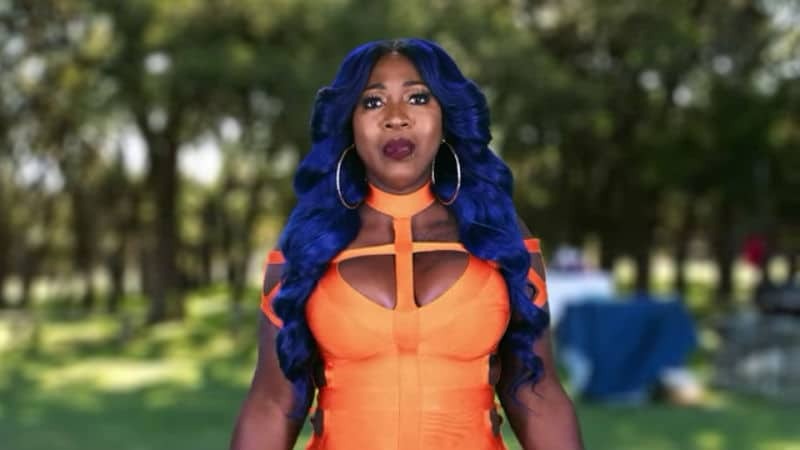 “I never called you ugly and too much confident seem like you lacking it,you had to do all of that so your followers could help I am dead but alright Ms. Shreveport,” she wrote. Let this be a lesson that Tokyo Vanity is watching and she will respond to the shade. Now if someone can pass the popcorn. 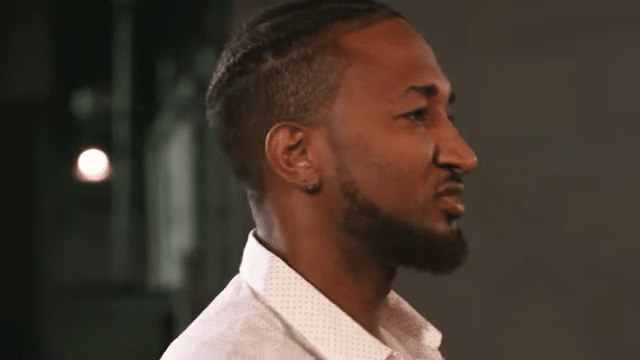 Who is Tabius Tate from Love & Hip Hop: Atlanta?